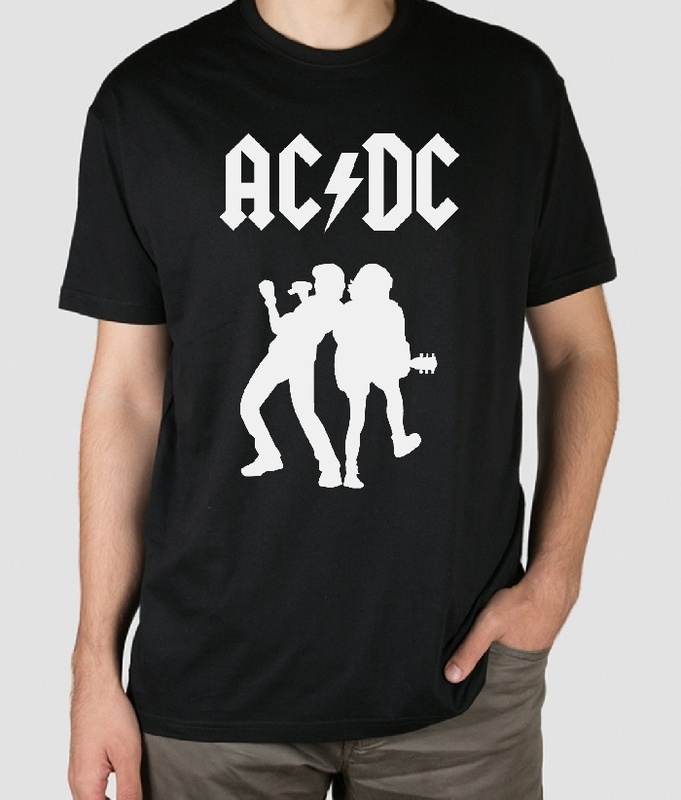 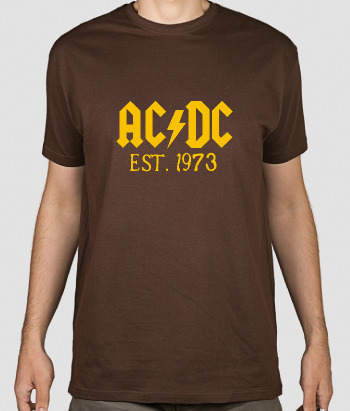 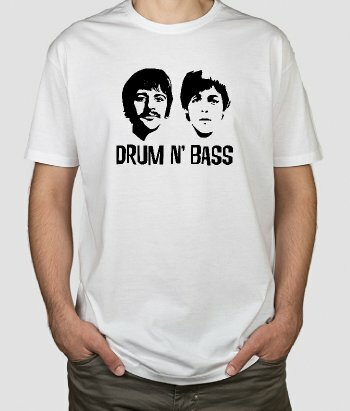 This music shirt shows the silhouette of two members of the iconic and world famous heavy metal groupAC/DC. 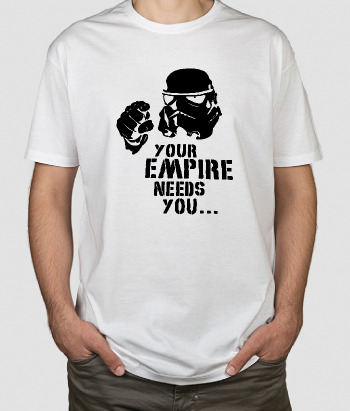 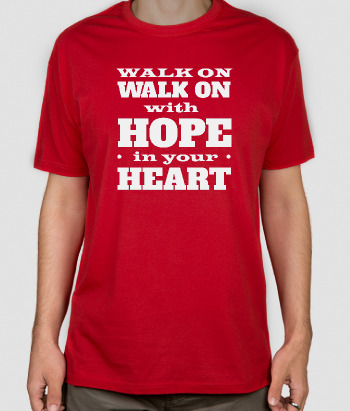 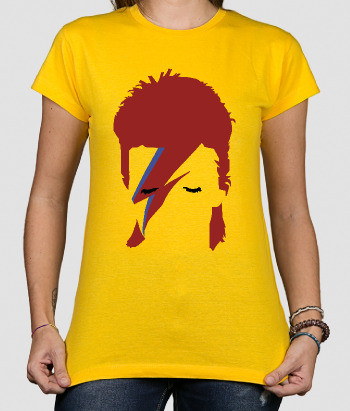 If you're their biggest fan, this is the shirt for you! 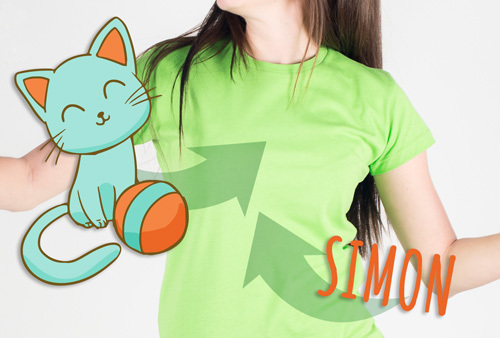 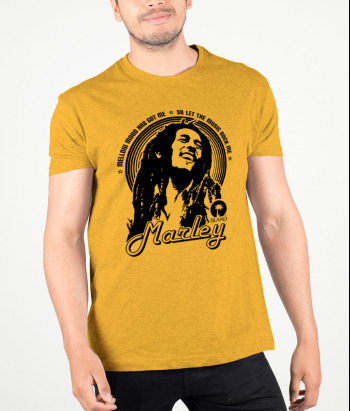 Stylish and simple, this shirt is ideal as a gift and comes in a variety of different sizes and colours!